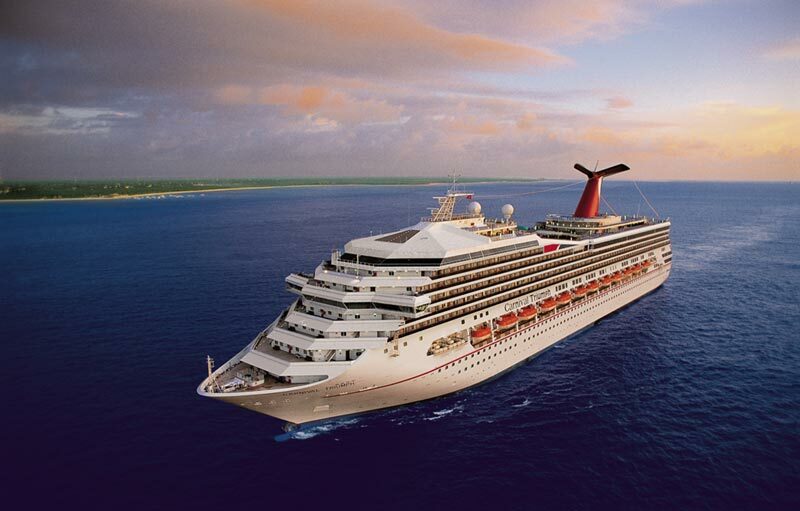 Carnival Cruise Lines have announced that the Carnival Triumph is to sail 10 and 11 day cruises for the very first time. The cruises will be very unique and offer 6 different Caribbean port of calls between Galveston, Texas and Sun Juan, Puerto Rico. So there will be two 11-day cruises departing Galveston on October 24th 2015 and January 16th 2016. The ship will sail to San Juan stopping at many different destinations. The 10-day sailings will depart Galveston on November 4th 2015 and January 27th 2016. The 10-day voyage will also end up in San Juan, Puerto Rico. The new special cruises will help improve the public image after the ship had a terrible 2013 in the press. The Carnival Triumph will also stop at the port of Bonaire for the first time. Bonaire is a small island in the Dutch Antilles and will offer Carnival passengers some great shore excursion including diving and snorkeling. The 10-day cruises will make calls at St Thomas in the US Virgin Islands, St Kitts, St Maarten, Antigua, Grand Turk and Carnivals Private Island in the Bahamas, Half Moon Cay. The 11-day cruises will stop at Grand Cayman, Aruba, Bonaire, Grenada, Martinique and St Maarten. The voyage will end in the popular destination of San Juan. Who likes the sound of these itineraries? Let us know in the comments below.